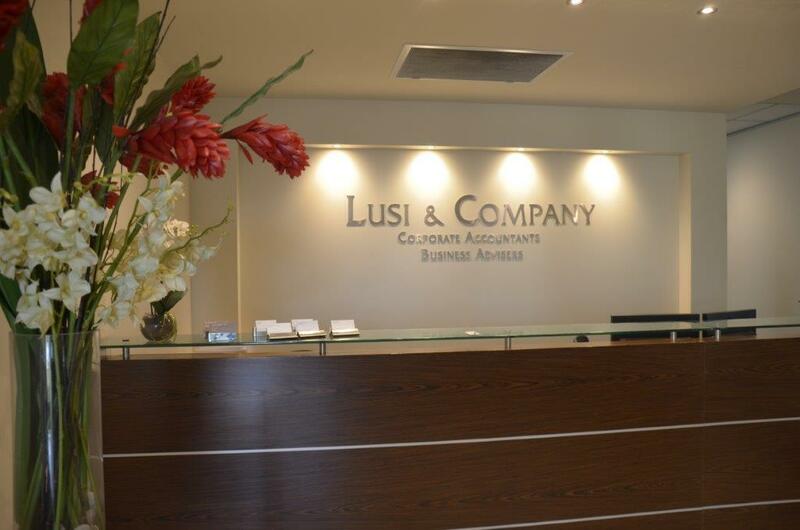 In today’s complex and competitive business environment Lusi & Company prides itself on providing more to its clients than just Accounting services. 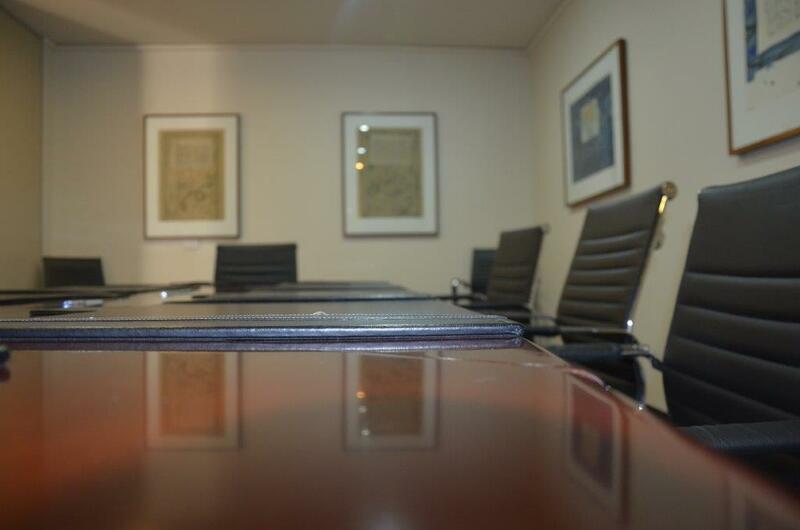 We strive to recognize our clients’ needs and understand their business. Our firm provides an integrated financial management service and is skilled in providing a wide range of financial and management solutions. We believe in a close working relationship with our clients to best understand their business and service their strategic needs. Lusi & Company provides professional services to a diverse range of industries and service groups including private and public enterprises. 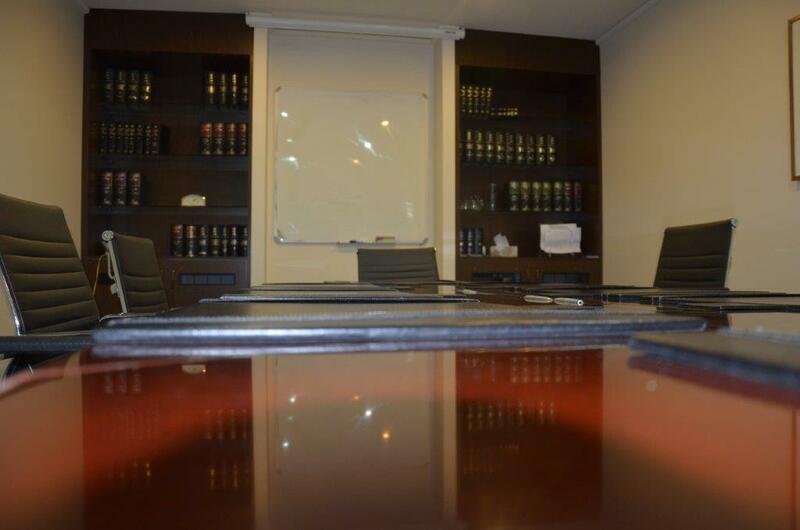 At Lusi & Company we have an extensive range of specialists in various professions whom we consult. 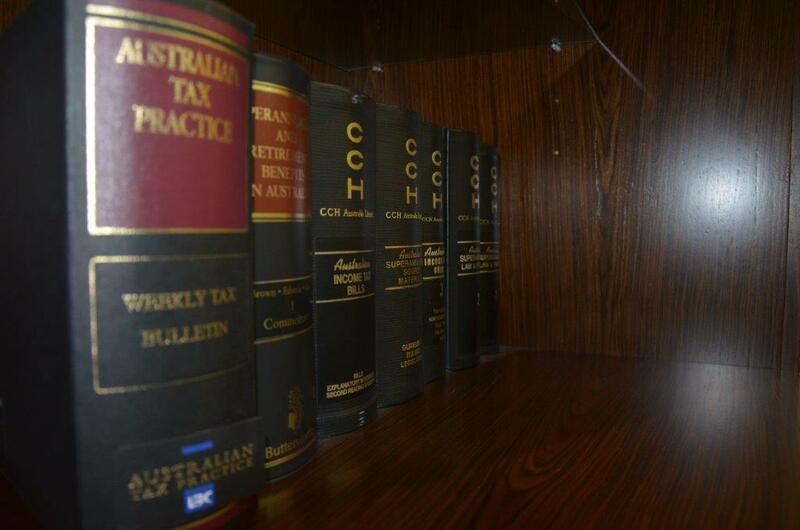 This ensures clients are provided with the most professional advice at all times.